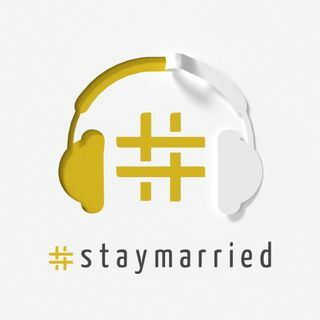 In this episode we tackle another Ask #staymarried question. Are you doomed if you and your partner don't see eye-to-eye... or doomed if your interests don't align? This weeks question brings up the topic of misaligned interests. If you're checking out when your partner tries to share their interest, you're missing out on an opportunity to show love. So we're talking about listening well, and provide a few easy tips on how to be a better and more loving listener.